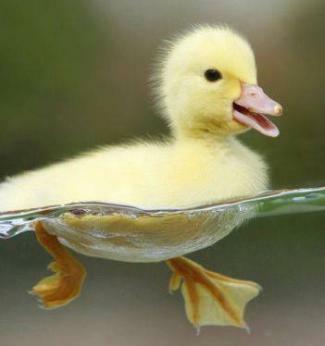 I like your ending with the cute duckling. Your sense of humor when writing is great. Glad you enjoy my posts. I have fun writing them!